Painesville bed and breakfast travel guide for romantic, historic and adventure b&b's. 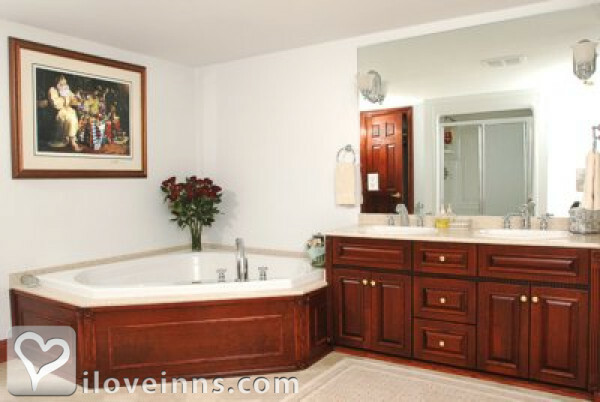 Browse through the iLoveInns.com database of Painesville, Ohio bed and breakfasts and country inns to find detailed listings that include room rates, special deals and area activities. You can click on the 'check rates and availability' button to contact the innkeeper. Painesville in Lake County, Ohio is a city which has gained fame for being the site where Lake Erie College and Morley Library are located. An environment that is ideal for academic life is not all that Painesville can offer though. The city also has several other interesting places that visitors and tourists love. The James A. Garfield National Historic Site is one of these. Those who love to have an outdoors adventure near Painesville the Raccoon Run-Canoe/Kayak on the Grand River is a great option. The most popular location for entertainment and games near Painesville is Cedar Point Amusement Park. Painesville is also famous for its excellent wines and its wineries are also worth seeing. These include Maple Ridge Vineyard, Old Firehouse Winery, Biscotti Family Winery, and South River Vineyard. To see the Cleveland Cavs in action, go to the Quicken Loans Arena. Painesville bed and breakfast inns are always ready to accept guests every day. By Rider's 1812 Inn.